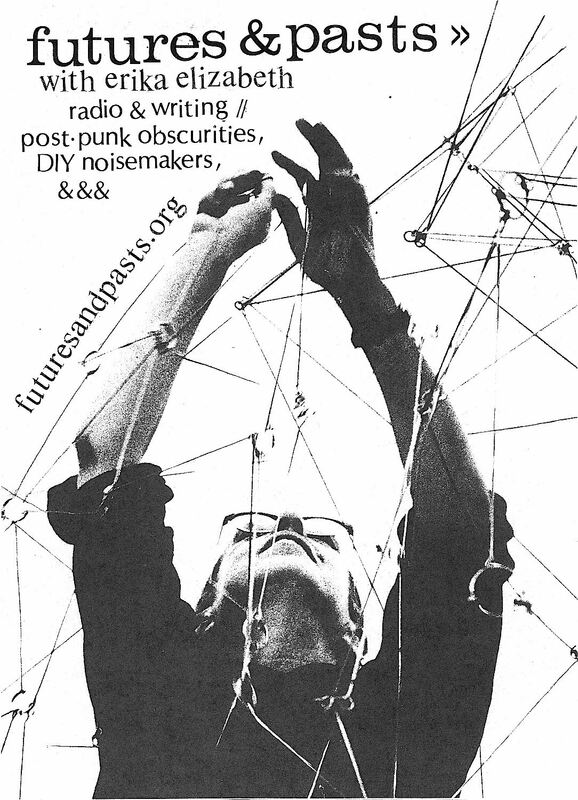 Futures & Pasts is a weekly radio show from Portland, Oregon which provides an enlightening mix of late’70’s DIY punk, femme punk, postponk & current music exploring the same kinda noisemaking. It’s hosted by Erika Elizabeth who has an impressively deep knowledge of her subject matter. She also contributes articles to the music zine Maximum RockandRoll. The show broadcasts live every Thursday night from 8-10pm PST at 90.3FM in N/NE Portland, or worldwide at freeformportland.org. Complete shows are available on Mixcloud. DAVID HOCKNEY ON PHOTOGRAPHY AND OTHER MATTERS, documentary, 2010, 51min. Fotografie is a retrospective look at the work of German photographer, Helga Paris. Exhibiting a collection of photos taken in East Germany in the postwar period, Paris’s work is considered to be one of the most revealing and compassionate bodies of work reflecting life in Germany at that time. Going beyond a simple ‘social study’, Paris’s technique was simply to engage with her subjects, rather than take on the role of the distant street photographer. In making this connection, the result has been a collection of photos that give the viewer an insight into a moment of the everyday lives of an East German resident. 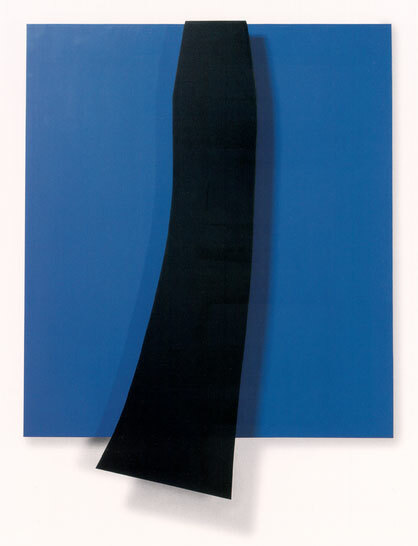 Starting in the 60s, Helga Paris took an interest in photography and began teaching herself the basics. Paris came from a fashion and art background, but it was her interest in the everyday lives of the East Berlin people, during the postwar period that made her want to capture that on film.